Some newly-found footprints of the duck-billed hadrosaur just might change our understanding of the species. 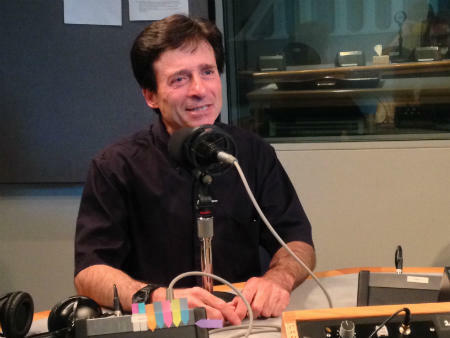 Anthony Fiorillo is Curator of Earth Sciences at the Perot Museum in Dallas. 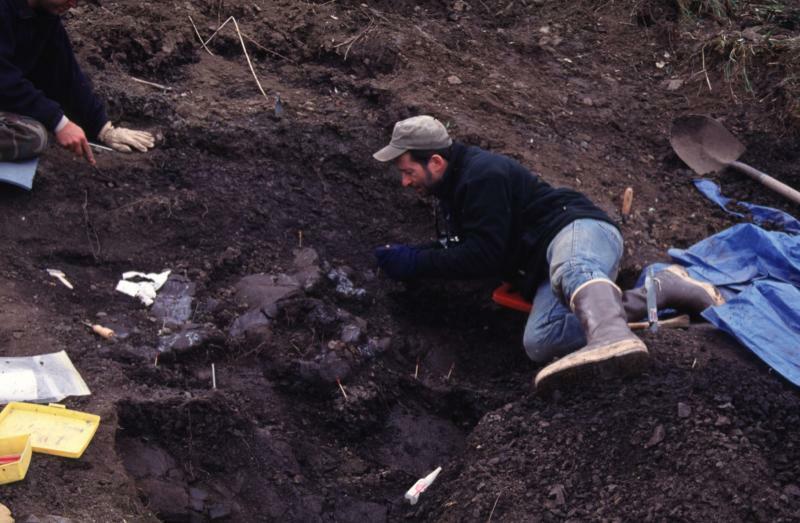 A herd of duck-billed hadrosaurs left behind a veritable goldmine of footprints in Alaska's Denali National Park, and Anthony Fiorillo, the Perot Museum's Curator of Earth Sciences joins KERA's Justin Martin for a look into the findings. Paleontologists at Dallas’ Perot Musuem have discovered another new dinosaur species. They found this pint-sized cousin to the Tyrannosaurus rex at the same site on Alaska’s North Slope where they unearthed another new dinosaur several years ago.